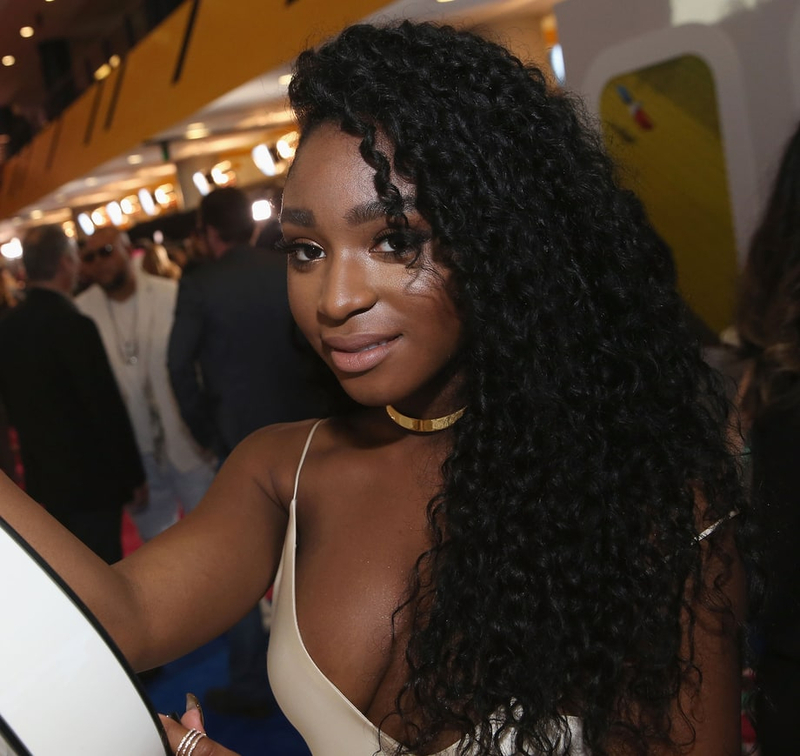 Fifth Harmony singer Normani Kordei announced on Saturday, August 6, that she’s taking a break from Twitter after she was cyberbullied by “horrific” racist trolls. Shortly afterwards, several stars came to Kordei’s defense with a handful of heartfelt messages. Last month, Ghostbusters actress Leslie Jones also quit Twitter after she was also attacked by a group of racist Internet trolls. “I leave Twitter tonight with tears and a very sad heart,” she wrote on July 18. Weeks later, the Saturday Night Live cast member made a triumphant return to the social media platform, where she shared a series of hilarious videos while watching the 2016 Summer Olympics.